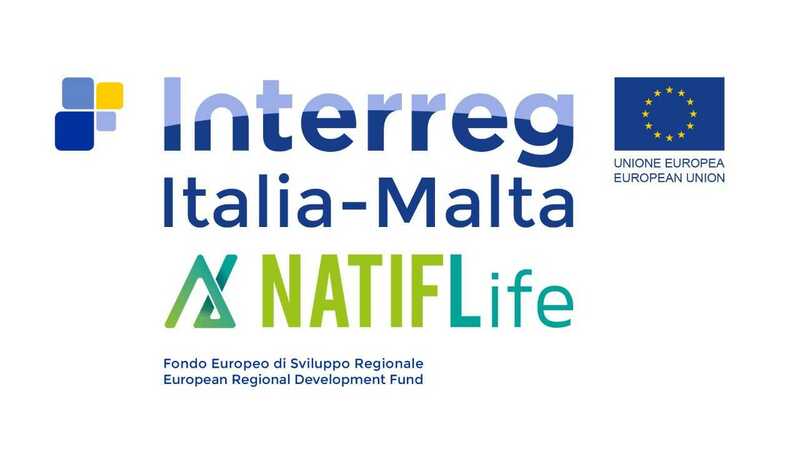 Paragon Europe is requesting quotations from qualified candidates for the provision of First Level Control services in connection with the Project C1-1.1-90: A Network of Assistive Technology for an Independent and Functional Life (NATIFLife), which is financed under the Interreg V-A Italia-Malta Programme. Closing date for submission of quotations is 11th October 2018 at 17:00hrs CEST. Relevant documentation with further information, specifications and instructions can be downloaded from the following link.